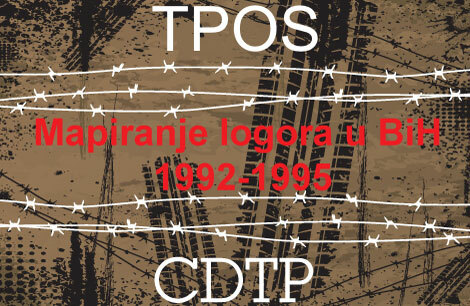 The Humanitarian Law Centre Kosovo said that school textbooks should include a chapter on transitional justice, teaching pupils about war crimes trials and how to deal with the past. The director of the Humanitarian Law Centre Kosovo, Bekim Blakaj, told a round-table discussion in Pristina on Friday that transitional justice should be taught in schools so young people would get a better understanding of what happened during the war. “There is no textbook that refers to transitional justice mechanisms so we believe that when a person becomes an adult, [he or she] should at least have some basic knowledge of transitional justice,” said Blakaj. 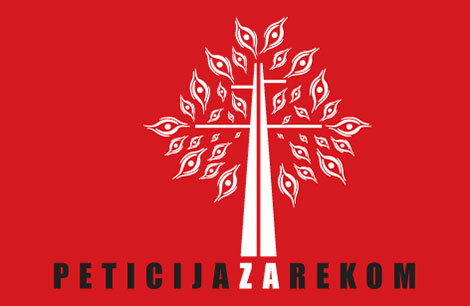 “We believe that civic education would be the most appropriate subject to cover transitional justice, the mechanisms of transitional justice, which would cover war crimes trials, and young people would be informed how they are organised, why there are so few, and why there is no way to do more,” Blakaj said. 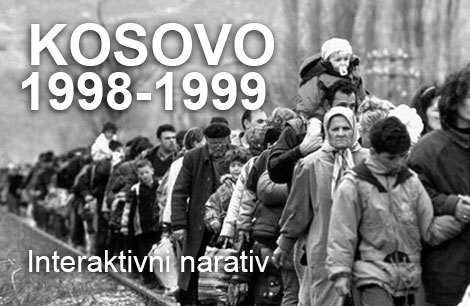 A Humanitarian Law Centre Kosovo policy paper drafted in 2015, advocating the inclusion of transitional justice in the high school curriculum, said that pupils in Kosovo have a distorted impression of what happened during the war. “Kosovo’s youth is not currently being taught about issues of transitional justice, which translates into a worrying knowledge deficit on the importance of dealing with the past,” said the paper. According to the policy paper, the situation has far-reaching consequences for reconciliation, social stability and peace. 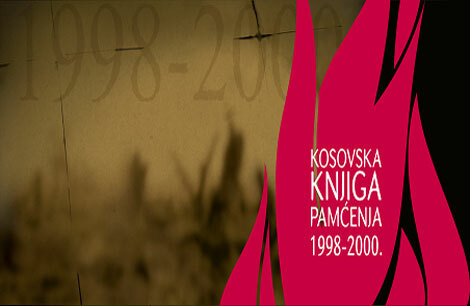 Arber Salihu, founder of the Association of Kosovo History Teachers and a coordinator for the teaching of history at the Ministry of Education, said that in history books there are inaccuracies about war victims because the books were written immediately after the war when there was no accurate data on victims. “The history textbooks had to be drafted in a very short period of time and this was a handicap,” Salihu said. He said that there are errors and other issues that need to be addressed, and a need to apply new methods of teaching. “The Council of Europe is key promoter for history teaching and speaks about a multi-dimensional approach, and this calls for the use of more sources, whether they are documents or statistics or maps, which would enable the students to directly deal with confronting such sources and come to conclusions,” Salihu said. 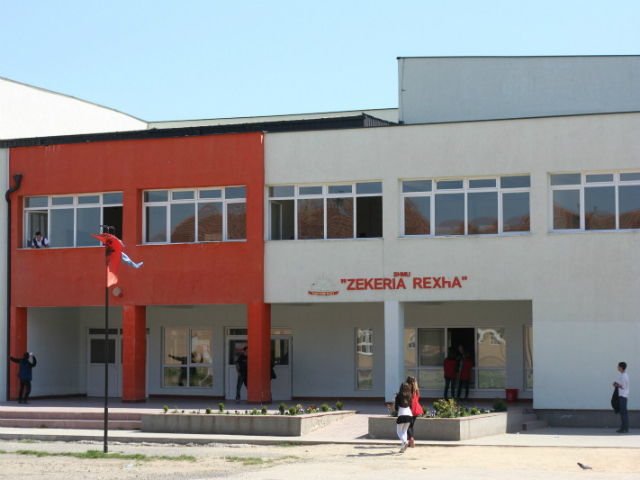 Since 2011, as part of its Transitional Justice Programme, the Humanitarian Law Centre has held educational workshops in secondary schools throughout Kosovo.